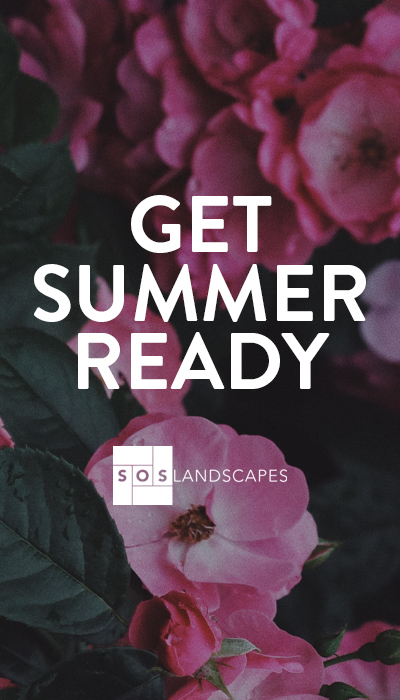 Hello, we’re so happy that you have landed on our website! 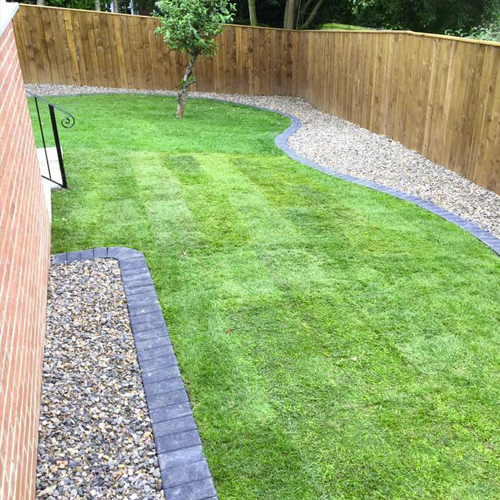 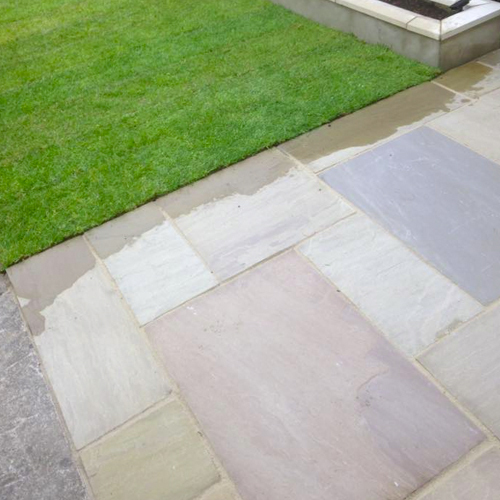 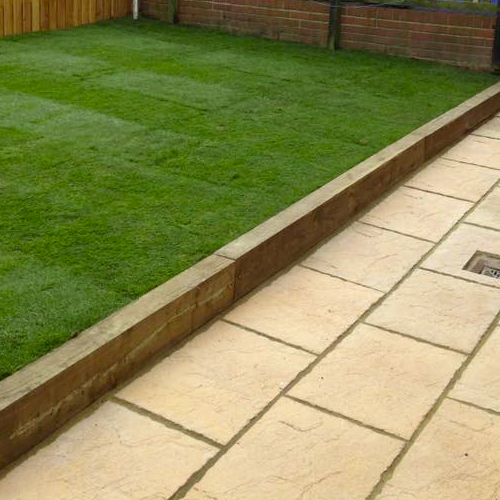 We offer professional landscape gardening with over 15 years experience and fully insured. 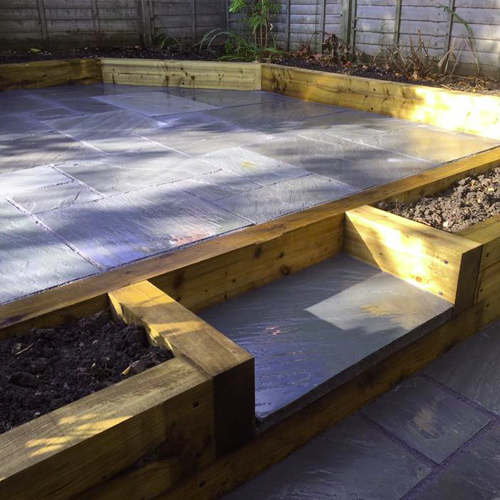 We would love to hear from you about the project that you have in mind. 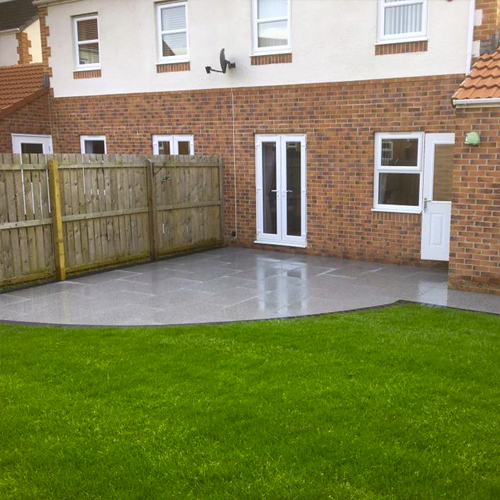 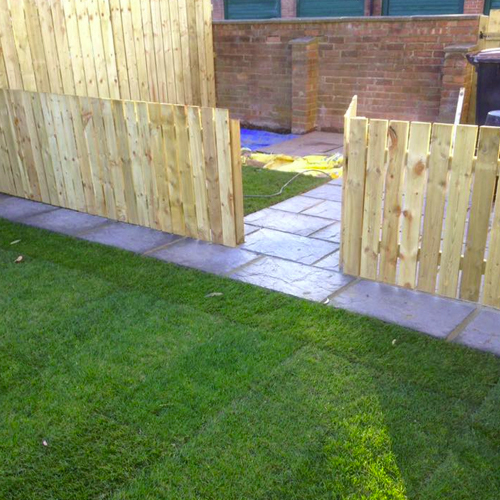 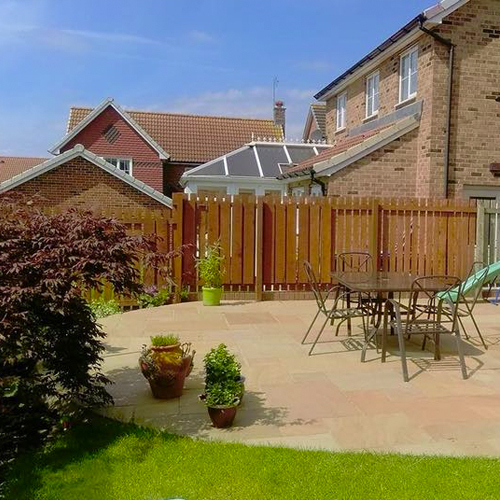 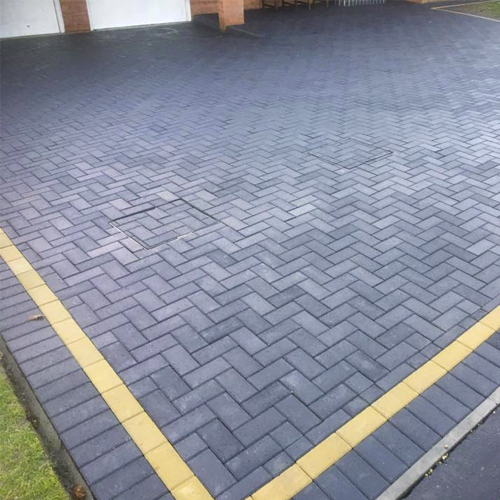 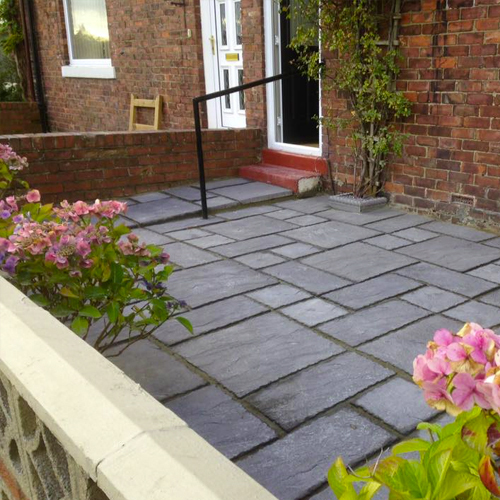 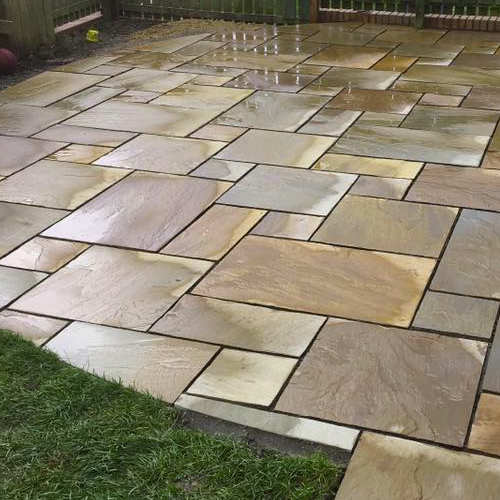 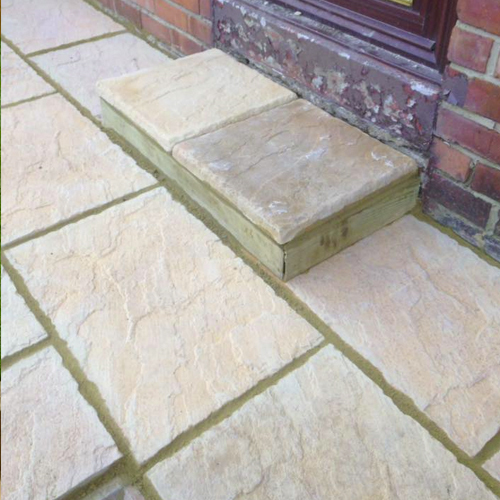 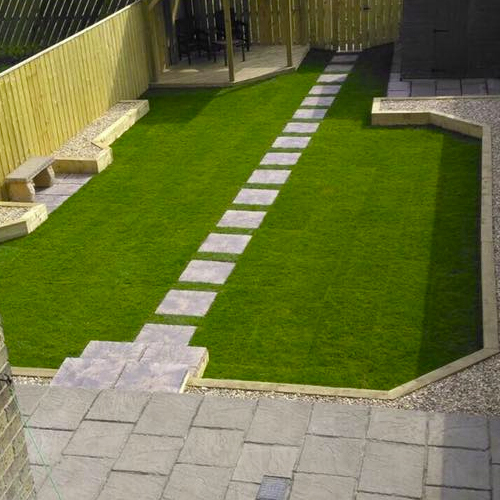 We can help with: patios, driveways, fencing, turfing, tree work, decking and maintenance.